1. 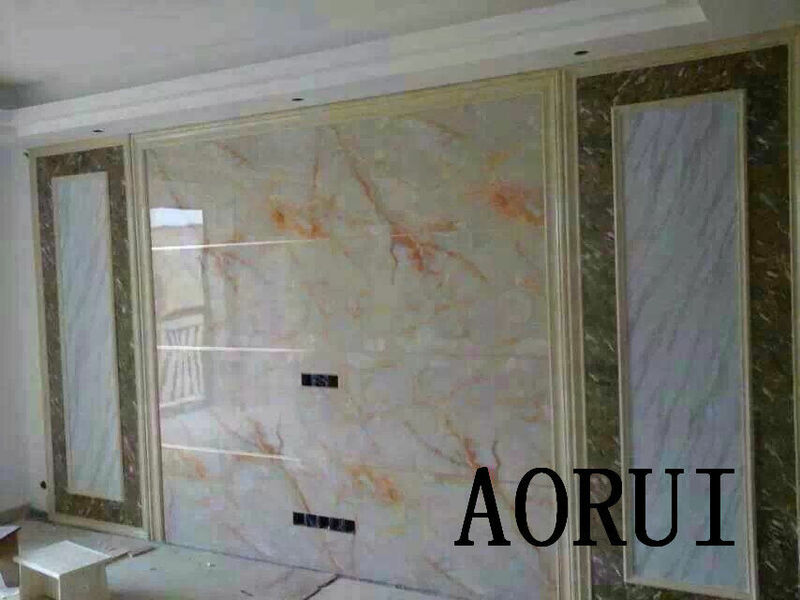 Pattern: marble, carpet, stones, natural scenery, stereo design, etc, customized pattern. 1. Selecting the superior quality of raw material. 2. A wide range of applications. 3. Simple and practical design, easy to install.